You've got a sofabed, and two friends who don't know each other. In a normal house, if those friends were to stay the night, you would have two options: the pillow wall, or the head-to-foot. 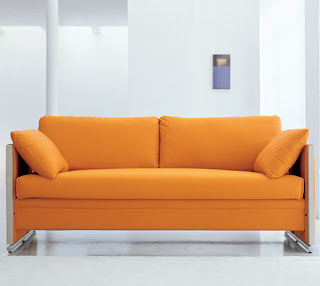 Not with this fancy little number by Resource Furniture. 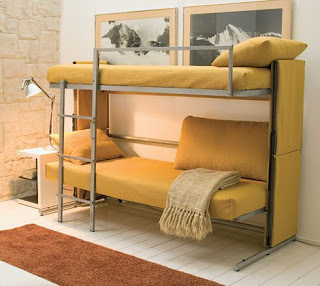 The first sofa-bunk-bed i've ever seen, and quite good looking too. Where can i purchase this?? :P thank you for the interesting post!